Protect your iPhone 3G with style and substance. 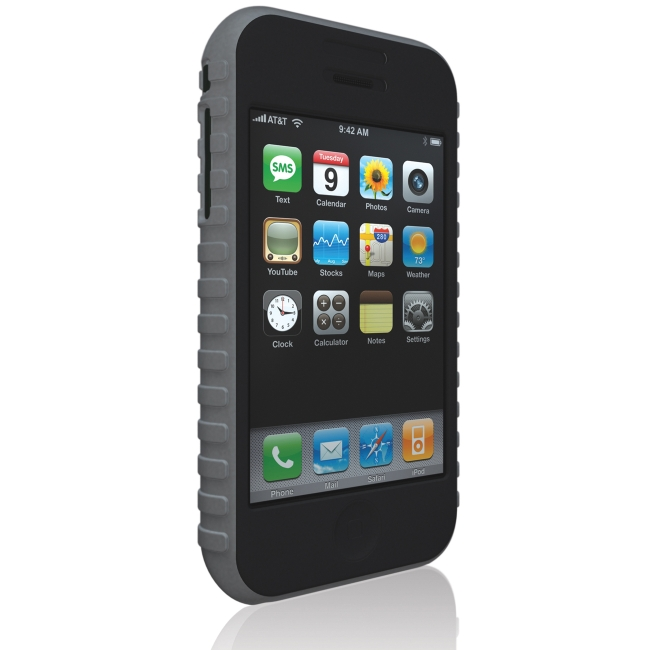 Tuffwrap is a stylish silicone case that encases your iPhone to protect it from scratches and dings. It provides ultimate protection without adding bulk.